Great opportunity in Hilliard Schools!! Perfect for first time home buyers or investors! Maple cabinets, Granite Counters and SS Appliances. 4 bed, Double Vanity in Full Bath, 1st Floor Laundry. 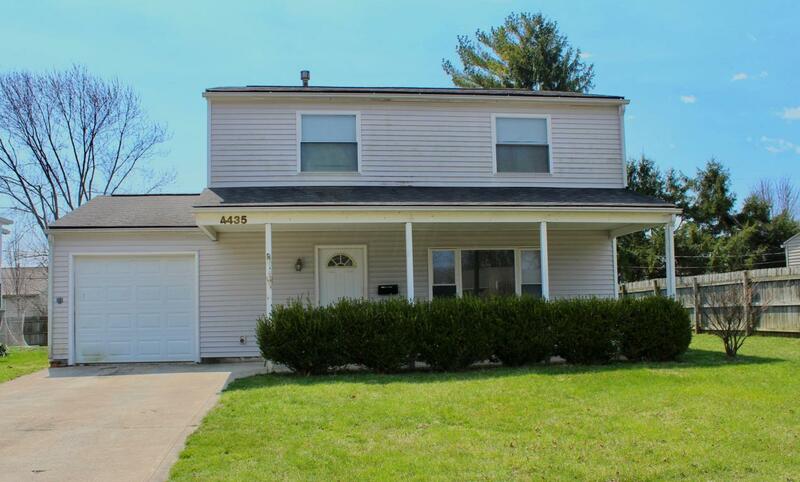 Close to Schools, restaurants, shops and I-270.